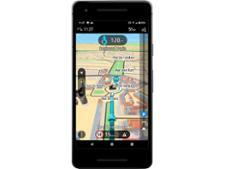 Volkswagen Discover Media Pro sat nav review - Which? 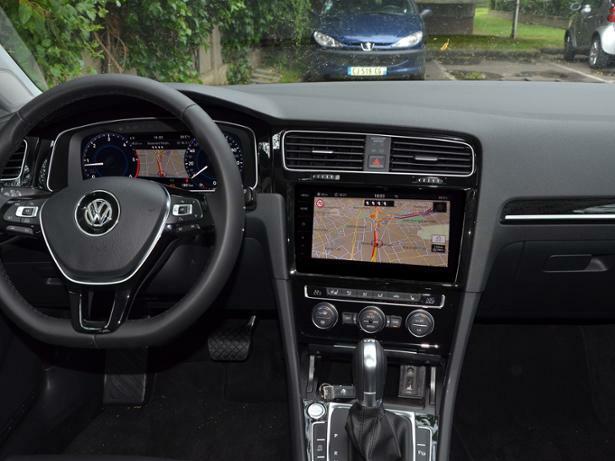 Buy a new Volkswagen Golf and you'll not only get the chance to specify built-in sat nav, but you'll also have the option to upgrade to VW's Discover Media Pro system. 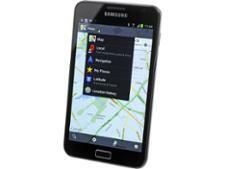 Is it worth the additional outlay over the car's standard sat nav, and should you choose it over a standalone device? Read our full Discover Media Pro review to find out.